I’m not sure if there is anything cuter in this world, other than your own adorable children. Every parent will do pretty much anything for their little one’s just to make sure they remain happy. But today, with their increasing needs and wants, it is not humanly possible (or at times, even feasible) to give them everything they ask for. 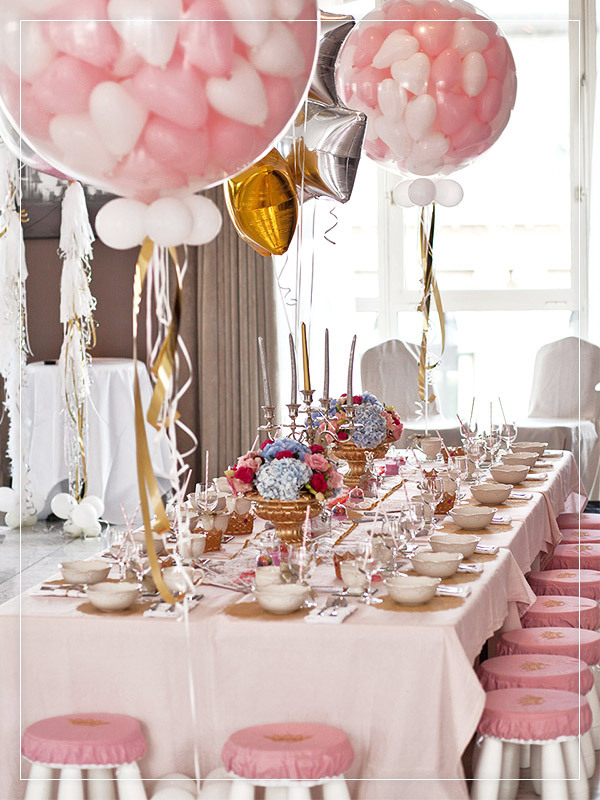 Especially when it comes to your kid’s birthday, oh my do they have elaborate ideas! 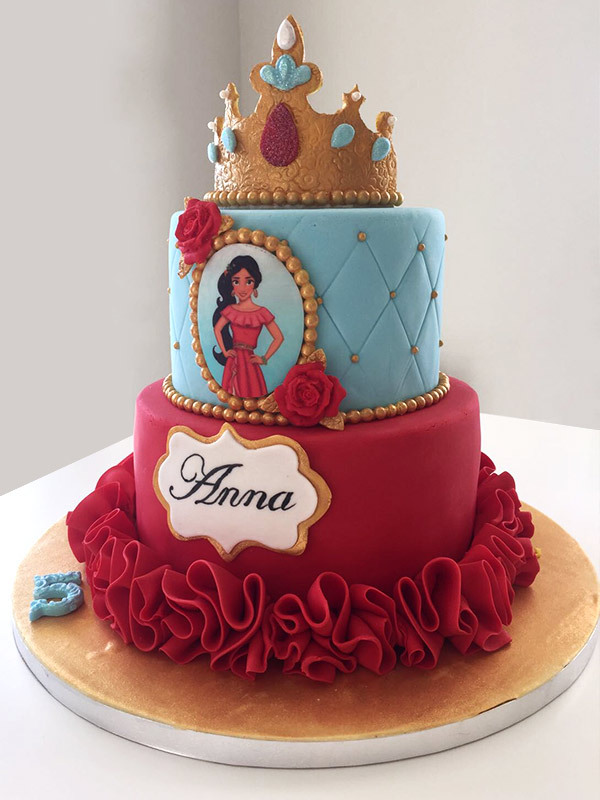 This is where My Best Birthday steps in, so that you don’t need to drain yourself of every ounce of energy while trying to throw the best birthday party for kid. to see the stars shining in your kid’s eyes ! 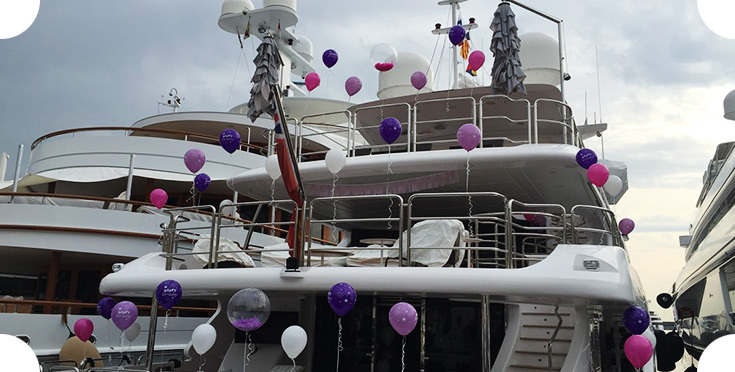 Why choose our agency MBB for your kid birthday Party in Monaco or in Saint-Tropez ? 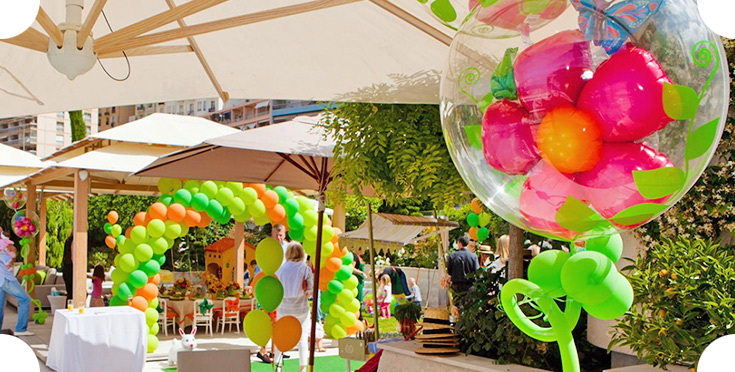 For your birthday organization, MBB is a kid event agency in Monaco owned by two young mothers who know just how stressful it is to deal with your child’s tantrums. 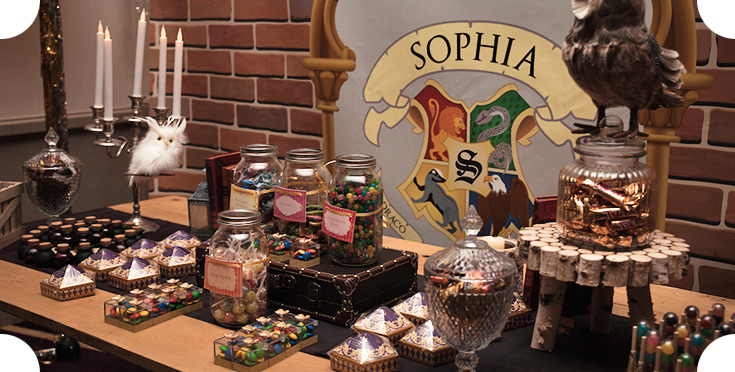 They have been organizing fun theme kid parties and the results have been the same every time – happy kids! Being mothers themselves, they understand the importance of keeping every kid entertained throughout the party. From the invitations, to the cake, to the fun activities, you can assured that your kid and the entire kiddie party troop is going to have a blast. 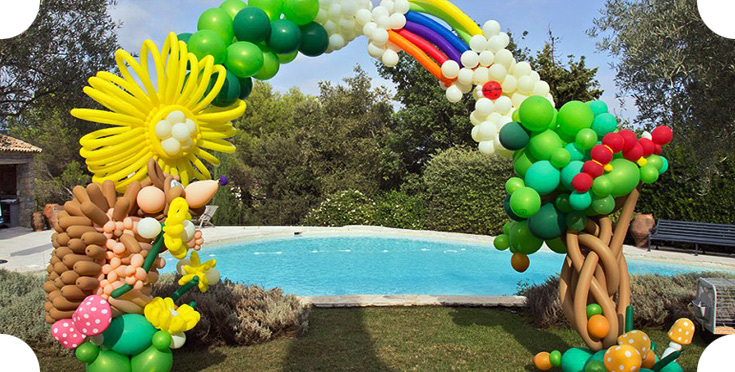 With a kid event agency based in Cannes on the French Riveria, My Best Birthday is the children’s event planning agency you need to book for your kids next birthday. 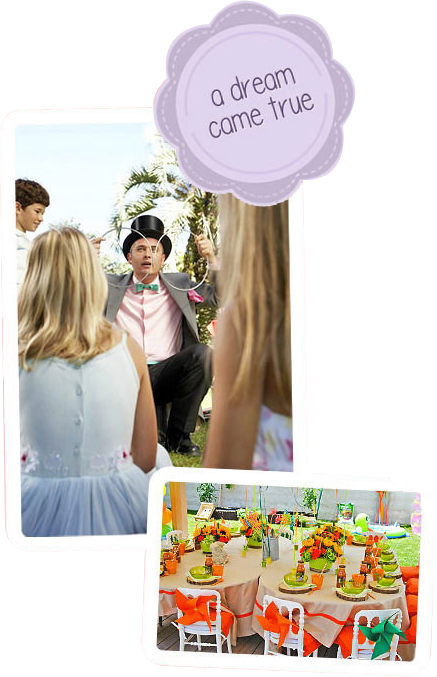 They help you make it just that much easier to fulfill your kids fantasy, even if it’s for that one special day! It’s your child’s special day, and you want to make it one to remember. 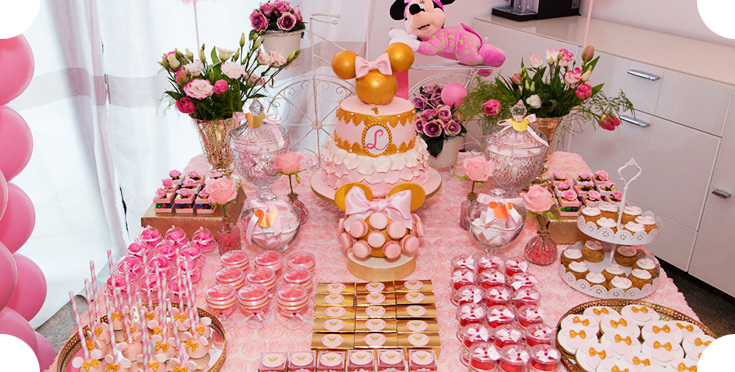 Even more important, you do not want to be working hard and feeling stressed when the day is really supposed to be about giving your child the best birthday party ever in Monaco or in the French Riviera. 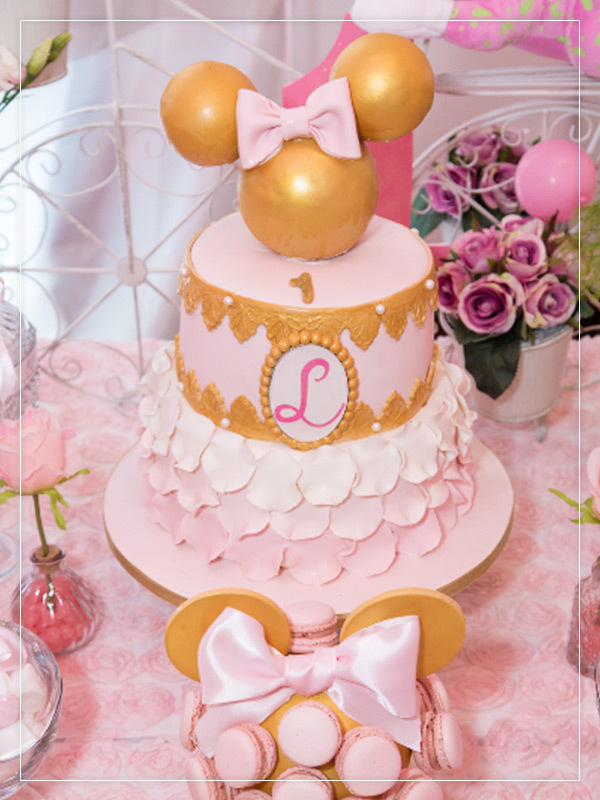 With a specialty children’s party catering service, you will not have to lift a finger for the magic of meals, cakes, and buffet to take off and delight all the children at the party. Other parents will envy your great idea as the waiter service brings out the menu, or the chefs prepare a delicious buffet for all. Best of all, when the cake comes out, candles glowing and everyone singing, your child’s eyes are sure to light up with delight. To make the magic happen, check out our catering menu and contact us for more information on how to have this day come true. Keeping kids entertained at a party is hard work. When you have an event where numerous children will attend, call Joanna & Geraldine, highly experimented as kid birthday party planner. We have a variety of experienced and fun staff members who can make your party a rousing success. No longer will you see bored faces and frequent inquiries of « When are we going to eat? » Our talented entertainers are experts at keeping children of all ages entertained at parties. 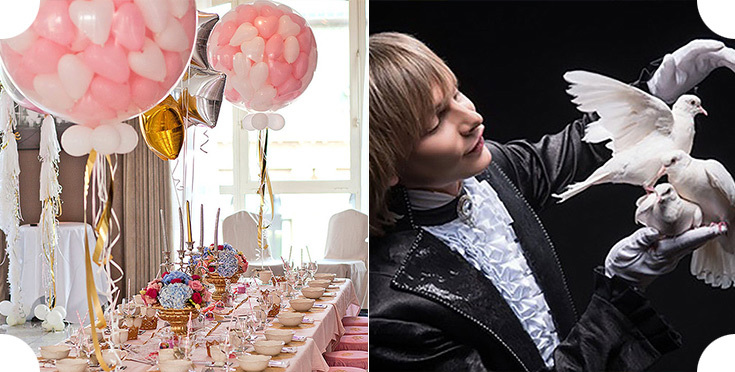 Our upscale service can provide your kid party in Monaco, Saint-Tropez , Antibes, Cannes, with many different types of entertainment. Choose from modellers (for balloon decoration), stilt walkers, face painters and more. We have the right artist to fit virtually any theme. Select a bouncy castle for younger children or a DJ for tweens and teens. Magic shows are great for kids of any age. Our services are ideal for birthdays, school graduations and any event where a lot of kids will be present.